North Lake Shore Drive and downtown Chicago, October 12, 1999. North Lake Shore Drive en die sentrum van Chicago, 12 Oktober 1999. North Lake Shore Drive dhe Çikago në qendër të qytetit, 12 tetor 1999. شمال بحيرة شور درايف ووسط مدينة شيكاغو ، 12 أكتوبر 1999. Հյուսիսային Սեւանա լճի ափին: Ուղեւորության շարունակությունը, եւ կենտրոնում Չիկագոյի, Հոկտեմբեր 12, 1999 թ.
Şimali Gölü Shore Drive və downtown Çikaqo, 12 oktyabr, 1999. North Shore Lake Drive eta hiriaren erdigunean Chicago, urria 12, 1999. Норт-Лейк-шор Драйв і горада Чыкага, 12 кастрычніка 1999 года. উত্তর লেক শোর ড্রাইভ এবং শহরের শিকাগো, অক্টোবর 12, 1999. North Lake Shore Drive и центъра на Чикаго, 12 октомври, 1999. 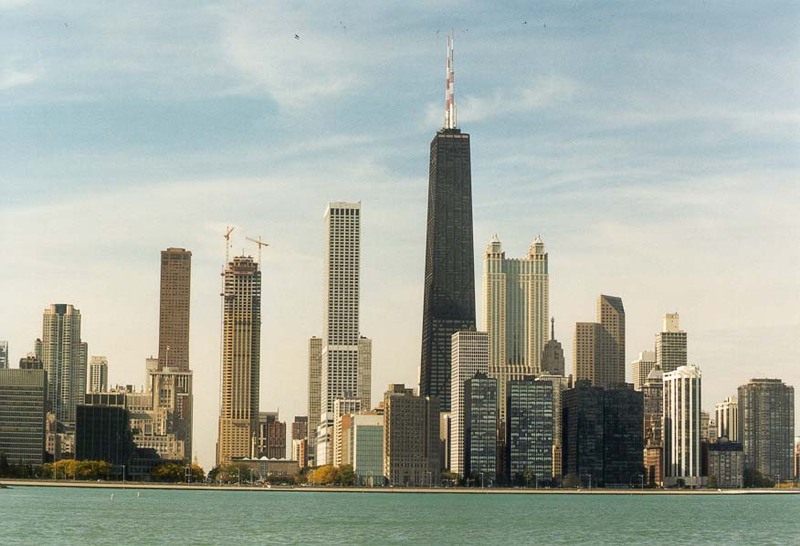 North Lake Shore Drive i el centre de Chicago, 12 d'octubre de 1999. North Lake Shore Drive i downtown Chicago, 12. listopada 1999. Severní Lake Shore Drive v centru a Chicago 12. října 1999. North Lake Shore Drive og downtown Chicago, 12. oktober, 1999. North Lake Shore Drive en het centrum van Chicago, 12 oktober 1999. North Lake Shore Drive ja kesklinna Chicago, 12. oktoober 1999. North Lake Shore Drive at downtown Chicago, 12 Oktubre 1999. North Lake Shore Drive ja Chicagon 12. lokakuuta 1999. North Lake Shore Drive et du centre-ville de Chicago, Octobre 12, 1999. North Lake Shore Drive e Chicago, 12 de outubro de 1999.
ჩრდილოეთით ტბის შორი წამყვანი და Downtown ჩიკაგო, 12 ოქტომბერი, 1999. 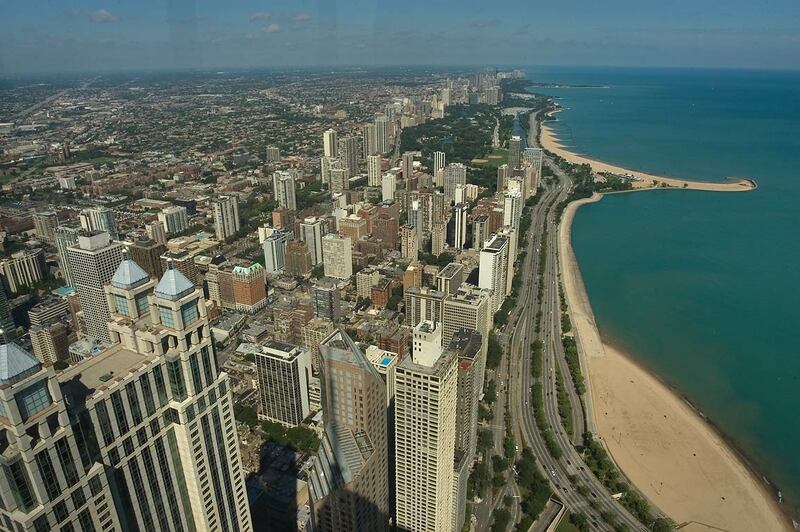 North Lake Shore Drive und der Innenstadt von Chicago, 12. Oktober 1999. ઉત્તર તળાવ શોર ડ્રાઈવ અને ડાઉનટાઉન શિકાગો, 12 ઓક્ટોબર, 1999. North Lake Shore Drive και το κέντρο του Σικάγου, 12 Οκτωβρίου 1999. North Lake Shore Drive ak Chicago downtown,, 12 oktòb 1999. צפון לייק שור דרייב ואת העיר שיקגו, 12 באוקטובר, 1999. उत्तर झील शोर ड्राइव और शहर शिकागो, 12 अक्तूबर, 1999. Észak Lake Shore Drive és Chicago, október 12, 1999. North Lake Shore Drive og miðbæ Chicago, október 12, 1999. North Lake Shore Drive dan pusat kota Chicago, 12 Oktober 1999. North Shore Lake Drive agus Downtown Chicago, 12 Deireadh Fómhair, 1999. 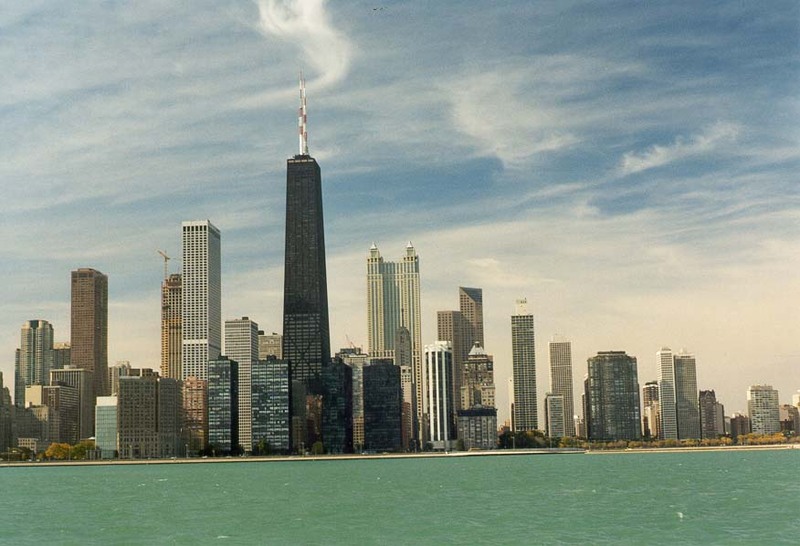 North Lake Shore Drive e il centro di Chicago, 12 ottobre 1999. ಉತ್ತರ ಲೇಕ್ ಶೋರ್ ಡ್ರೈವ್ ಮತ್ತು ಪೇಟೆ ಚಿಕಾಗೊ, ಅಕ್ಟೋಬರ್ 12, 1999. 노스 레이크 쇼어 드라이브 및 시내 시카고, 1999년 10월 12일. North Shore Lake Downtown Chicago coegi, October XII, MCMXCIX. 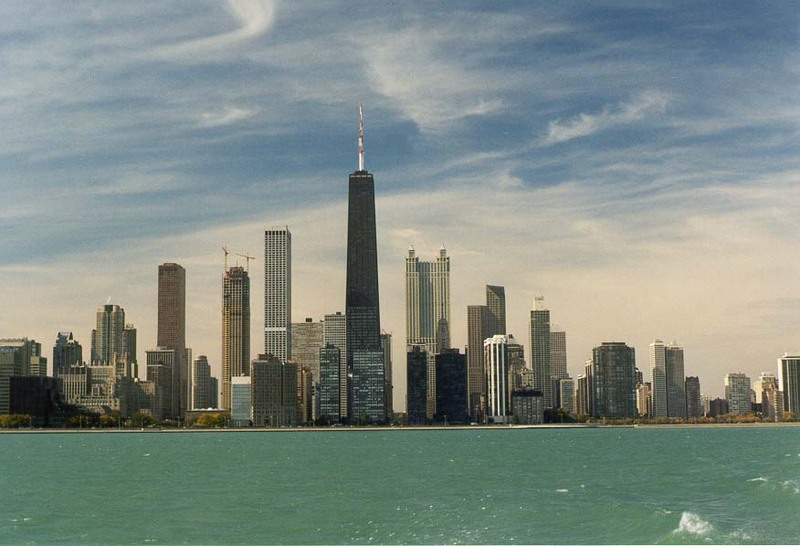 North Lake Shore Drive un centra Chicago, 12 oktobris 1999. North Lake Shore Drive ir centro Čikagoje, spalis 12, 1999. Северна Езеро Шор Драјв и центарот на Чикаго, 12 Октомври 1999 година. 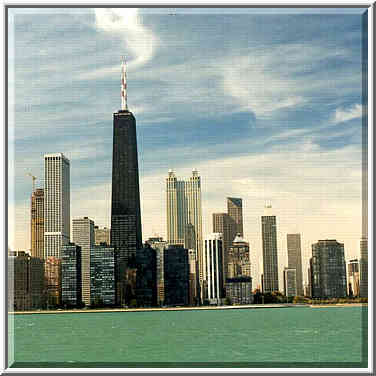 North Lake Shore Drive dan pusat bandar Chicago, 12 Oktober 1999. Tramuntana Lake Shore Drive u ta 'Chicago downtown, 12 Ottubru, 1999. North Lake Shore Drive og sentrum av Chicago, 12. oktober 1999. شمال دریاچه شور درایو و مرکز شهر شیکاگو ، 1999 اکتبر 12. North Lake Shore Drive i centrum Chicago, 12 października 1999 roku. North Lake Shore Drive şi centrul oraşului Chicago, 12 octombrie 1999. Норт-Лейк-Шор Драйв и города Чикаго, 12 октября 1999 года. Северна Лаке Схоре Дриве и центру Чикага, 12. октобар 1999. Severná Lake Shore Drive v centre a Chicago 12. októbra 1999. North Lake Shore Drive in downtown Chicago, 12. oktober 1999. 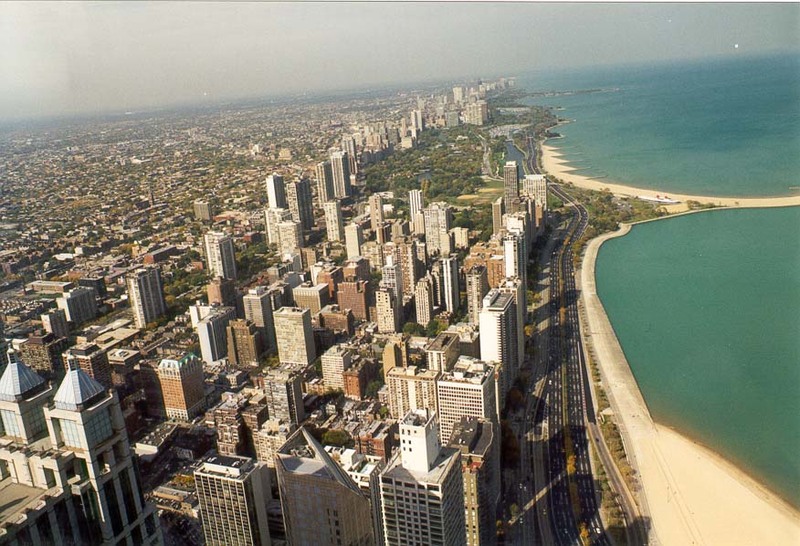 North Lake Shore Drive y el centro de Chicago, 12 de octubre de 1999. Kaskazini Lake Shore Drive na Chicago downtown, Oktoba 12, 1999. North Lake Shore Drive och centrala Chicago den 12 oktober 1999. வட லேக் ஷோர் டிரைவ் மற்றும் நகர சிகாகோ, அக்டோபர் 12, 1999. ఉత్తర లేక్ షోర్ డ్రైవ్ మరియు డౌన్ టౌన్ చికాగో, అక్టోబర్ 12, 1999. Kuzey Lake Shore Drive ve Chicago şehir merkezine 12 Ekim 1999. Норт-Лейк-Шор Драйв та міста Чикаго, 12 жовтня 1999 року. 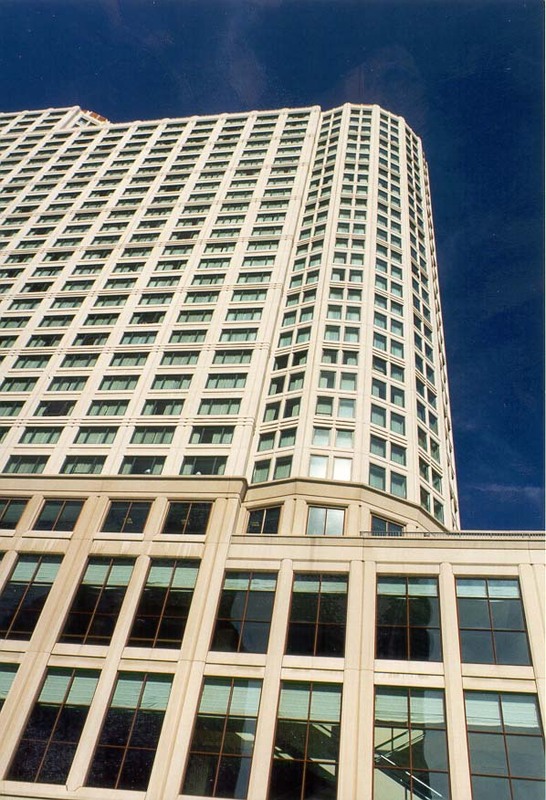 شمالی جھیل ساحل کی ڈرائیو اور شہر شکاگو ، 12 اکتوبر 1999 ء.
Bắc Lake Shore Drive và trung tâm thành phố Chicago, 12 Tháng Mười, 1999. North Shore Lake Drive a Chicago Downtown, 12 Hydref, 1999. צפֿון לייק שאָר דרייוו און ונטערשטאָט טשיקאַגאָ, 12 אקטאבער 1999.